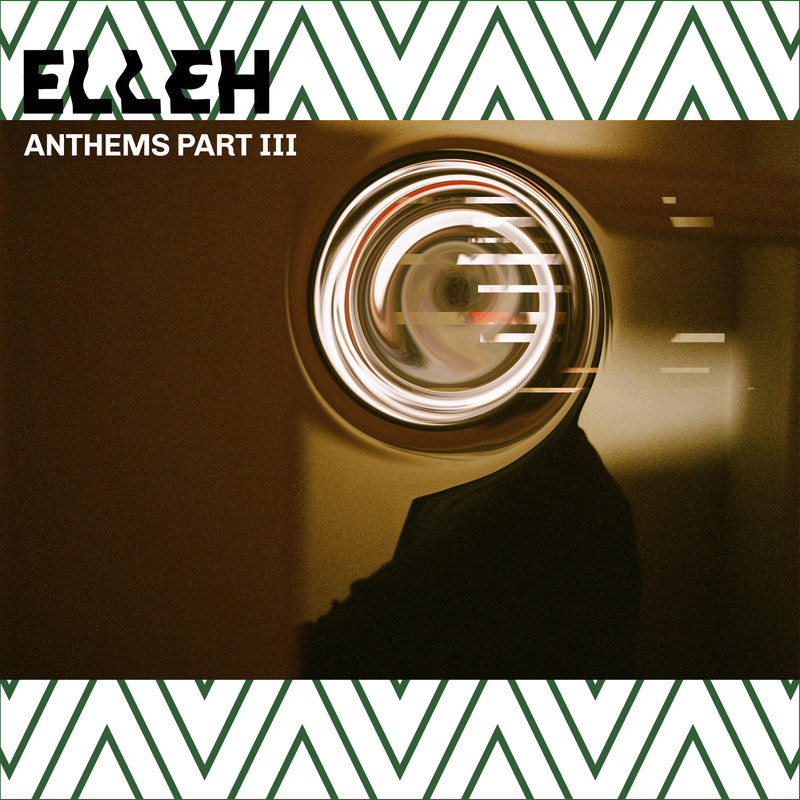 Tokyo based Sad Boy Disco duo ELLEH have released their new EP ‘Anthems Part III’ on Rare Cut Records. The 5 track EP is the third in the band’s Anthems trilogy and their first release on London startup label Rare Cut Records. The EP arrives off the back of lead single Everything You Ever Needed (16th March 2018). Accompanied by the animated Video directed by Marina Nakagawa, the single received glowing blog reviews and international radio play. Referred to as “Tokyo’s futurist romantic dance-floor duo” as well as offering their “liveliest music to date” the single sets the tone for their exhilarating new EP. Mastered by Phil Kinrade at Alchemy Mastering, London (Donna Summer, Blondie and The Specials), Anthems Part III is both lyrically and sonically their loudest effort to date. The duo are immensely proud to present this collection of songs. Opening with lead single Everything You Ever Needed, the atmosphere soon builds with the driving Giorgio Moroder inspired Moog bassline of Make Your Loving Worth Living For. Which speaks to the difficulty of living with someone you’re unsure of. In The Maze follows with 90s house-inspired bass, and gated Synths reminiscent of Oneohtrix Point Never. The rising tension peaks with the brooding synth heavy My House with singer Teshi exclaiming, “I’m walking down the street / phantom on my right / shadows on my left / dancing in the night” which lyrically epitomises the spirit of their own Sad Boy Disco ethic. Your Worst Desires marks the finale of Anthems Part III and instantly lifts the tension with joyous synth pop with strong nods to ‘Here Come The Warm Jets’ (Brian Eno), and Human League. Only the lyrical backdrop of a corrupt relationship contrasting with the otherwise dream-like pop.